2018 has been quite the year for the team at Field Grey. We continue to design bespoke uniform collections for our ever expanding roster of clients and our Readywear collection continues to make waves both in the UK and internationally. In current client news, we’re pleased to present some recent projects, photographed by our friends at Photographic Assignments. 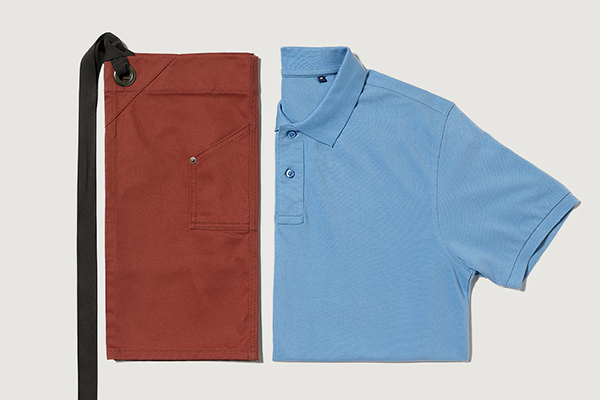 We created a collection of shirts and aprons for hospitality specialists Bennett Hay. They required a simple, effective solution for their army of service staff, combining a sleek aesthetic with wearable style. 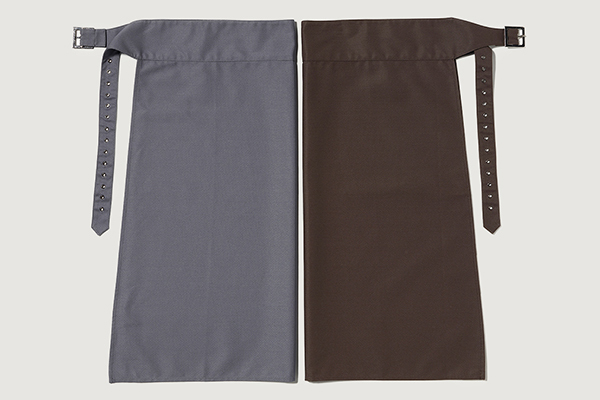 The teal apron featured metal hardware, while the shirt carried discrete embroidery. See the full project here. 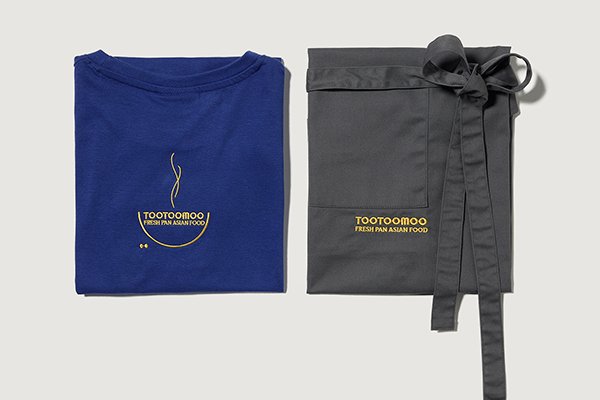 We worked with Camino, the London-based Spanish restaurant chain, on a collection of aprons, t-shirts and shirts. The rust cotton-blend apron was devised in two lengths to distinguish between roles; complementary blue polo shirts were also supplied. See the full project here. To visually connect their lively team of staff, pub chain London Pubs contacted Field Grey to produce a bespoke apron. The result? 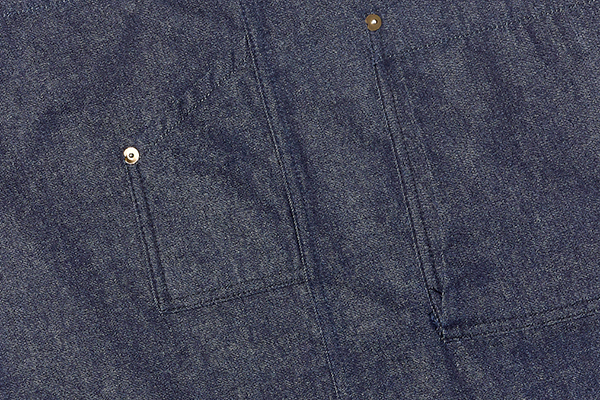 An effortlessly cool denim apron with brass hardware that gives a nod to the classic denim jean. The apron successfully unites the team, who wear their own clothes. See the full project here. 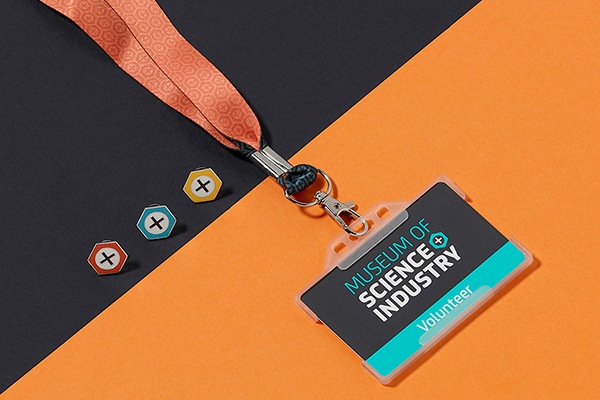 We worked with Manchester-based design consultancy Hempishere when they were tasked with rebranding the Science and Industry Museum Manchester (previously MSI). It was our job to translate the museum’s vibrant and bold branding into the uniform; we created t-shirts using the logo and provided off-the-peg jackets and boiler suits. We also produced a range of accessories, including pin badges and lanyards. See the full project here. 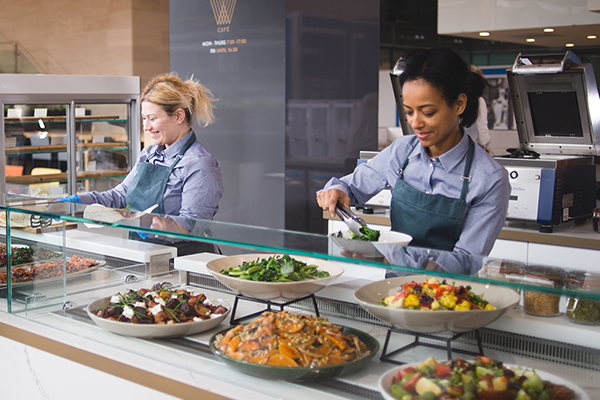 D&D London looked to Field Grey to design bespoke uniforms for their iconic Southbank restaurant, Skylon. We supplied grey tailoring and crisp white shirts and designed signature accessories – ties and bow ties – in rich colours inspired by the venue’s history and the 1951 Festival of Britain. See the full project here. Pan-Asian purveyor and Kings Cross staple Tootoomoo worked with Field Grey during a period of rapid and welcomed expansion. We supplied a selection of off-the-peg t-shirts and aprons in a variety of colours, to coordinate with different job roles, all featuring custom embroidery. See the full project here. We’ll be uploading lots of other new projects in December, too! 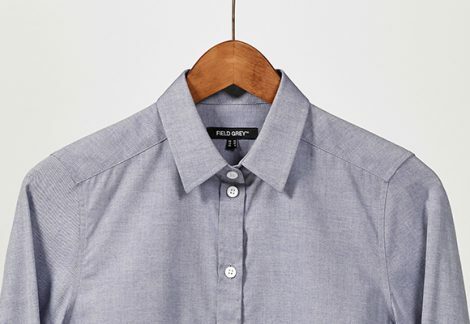 To discuss how we can create bespoke and ready-to-wear uniforms for your business, give us a call on 02079986787 or email dee@field-grey.com.